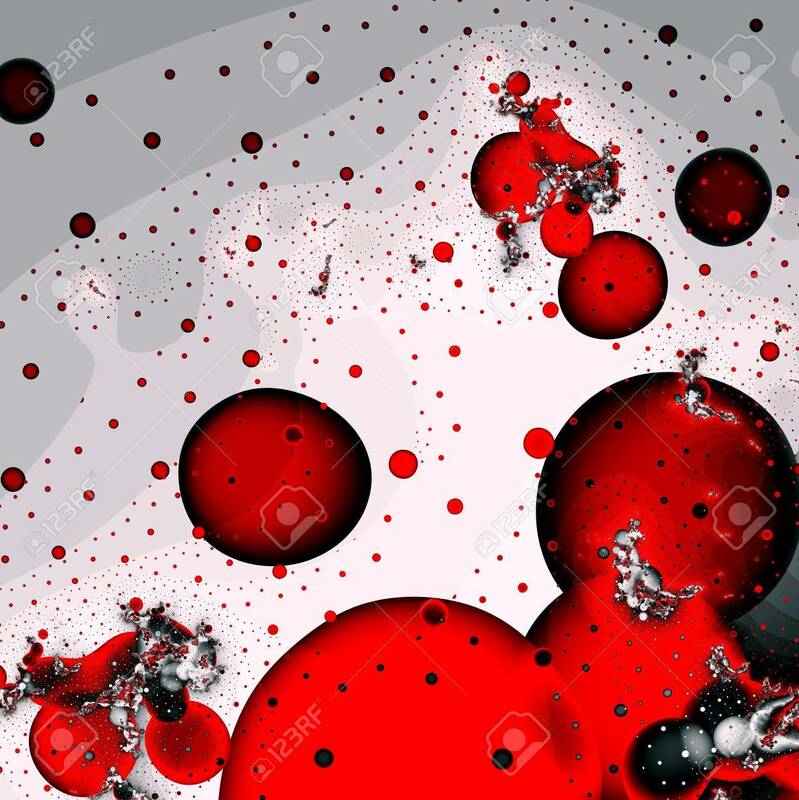 Abstract Red Drops And Bubbles Background. Computer Generated.. Stock Photo, Picture And Royalty Free Image. Image 7437177.